The Macalister Demonstration Farm operates as an intensive dairy farm in the highly modified Macalister Irrigation District. 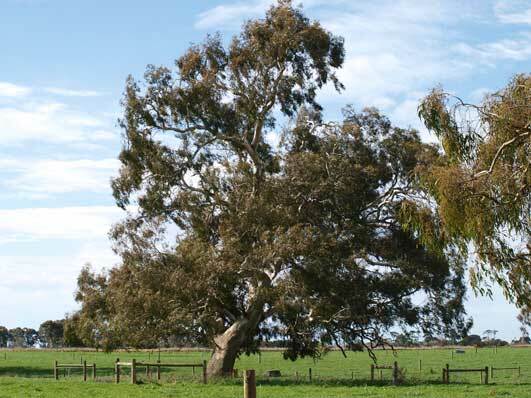 Only 25 ancient Red Gum trees remain on the farm. These provide important habitat to native animals and critical movement zones for birdlife. These tree are subjected to intense pressure from grazing animals and their waste resulting in limited understory or natural regeneration. The trees themselves are still quite healthy and represent an important but scarce resource in this landscape. As part of the project these trees were fenced and habitat values enhanced by strategic planting of understorey species and the encouragement of natural regeneration. Informal bird surveys have been taken and will continue into the future.